Third base remains a gaping hole mystery. We all know that as loved and appreciated as David Wright is by Mets fans, his time is up. Wright has shown us time and time again that he is unable to stay healthy and successfully transition back to the lineup after his most recent bid for a comeback was cut short. Not many options show present for the Mets this offseason involving a third baseman. Many Mets fans would love to see Mike Moustakas in a Mets uniform, however Scott Boras insists his clients get their money’s worth, and we know the Mets won’t spend. Third base remains the Mets biggest concern going into 2018. The infield is very weak on the third base side. Jose Reyes is not a long term option that should be an every day thing. 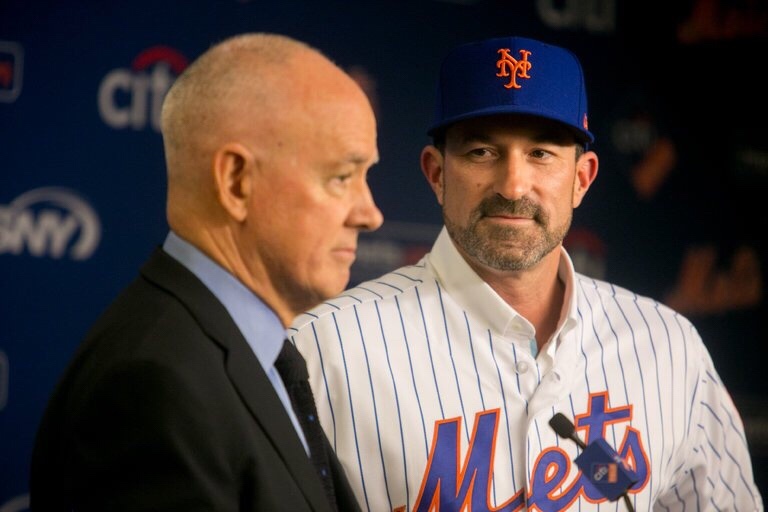 Yes, he may be of extreme help to the young rookies Amed Rosario and Dominick Smith, but he is aging and youth is needed to field and defend an exceptionally difficult and needy position. There is no need to spend on a second baseman with T.J Rivera and inexpensive options offensively gifted Wilmer Flores who will hold down fort there. Save the money for the biggest need, our next third baseman who can be of help for years to come.